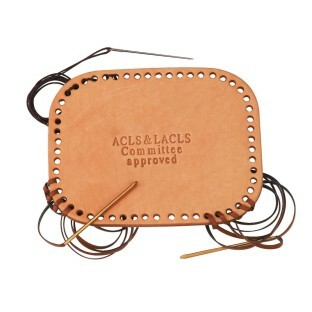 Endorsed by ACLS & LACLS Committee. The ACLS is a standardized screening tool used to obtain a quick measure of global processing capacities, learning potential and performance abilities. 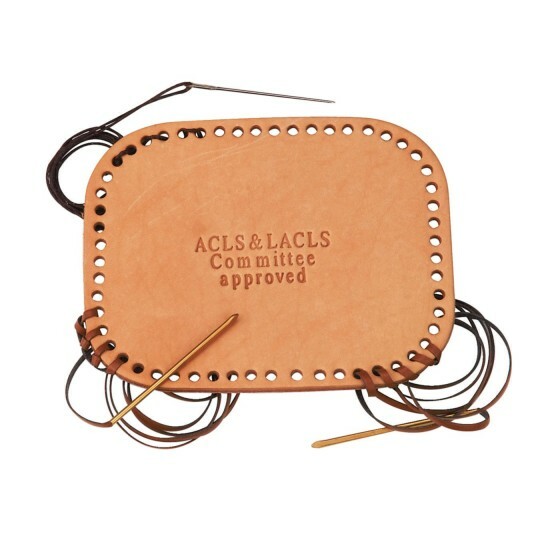 Now manufactured and endorsed by ACLS & LACLS Committee. 3-3/4" x 4-3/4". Administration manual sold separately (CU607). Great price SS is easy to order from. SS has the best price for both ALCS tests I only order from them and our Sales Rep is great and responds quickly. Costly item but best price I can find anywhere. This is a unique item so there's not a lot of vendors for it and SS is always the best price I can find. standardized test required by my workplace. Very disappointed that the quality of materials hasn't improved over time or that replacement parts aren't available for purchase.